During their talk about the PlayStation Vita, Sony unveiled more games coming to the PlayStation Vita. Two major titles from 2012 are coming with a shooter and a neat platformer. 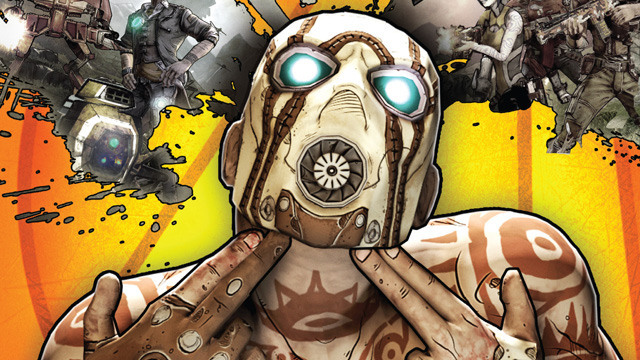 Gearbox’s Borderlands 2 will be coming to the system making its portable debut. Randy Pitchford always said that he’d love to make it but he’d need another studio to help out and Sony’s help. Look’s like they got it. Other titles include Polytron’s Fez, Starbound and a slew of other indies coming to the system. No other details are known like who’s developing BL2 on Vita but we’ll keep you up to date during Gamescom.